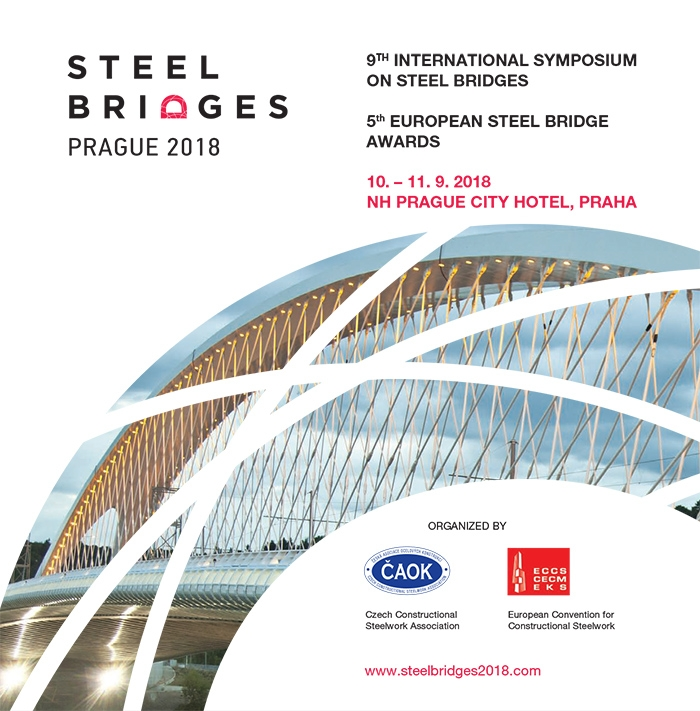 The objective of the Steel Bridge award is to give European recognition to outstanding steel and composite bridges emphasizing the many advantages of steel in construction, production, economy and architecture. 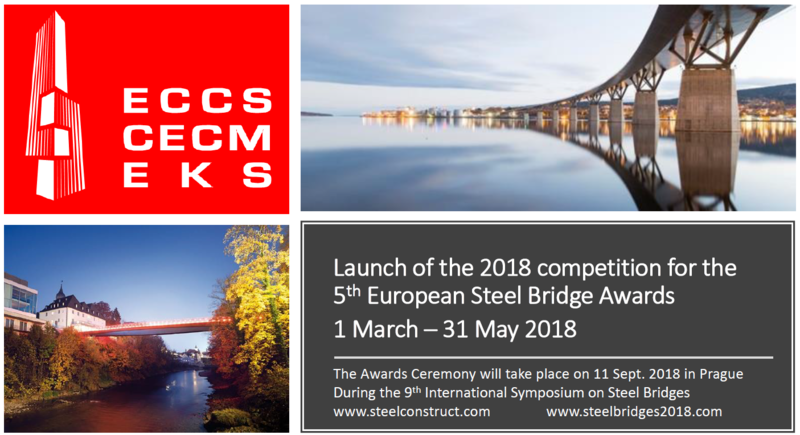 The awards are opened to steel and composite bridges which steel structures were fabricated in the ECCS full members’ countries. 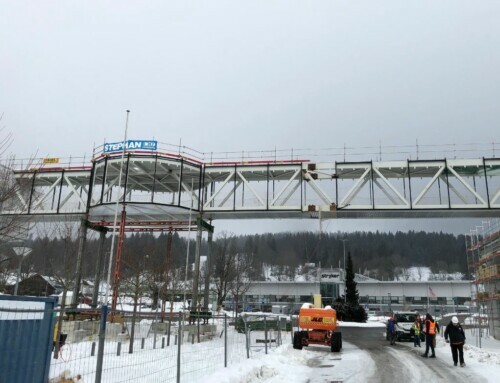 The construction must have been completed and be ready for use within the last three years. 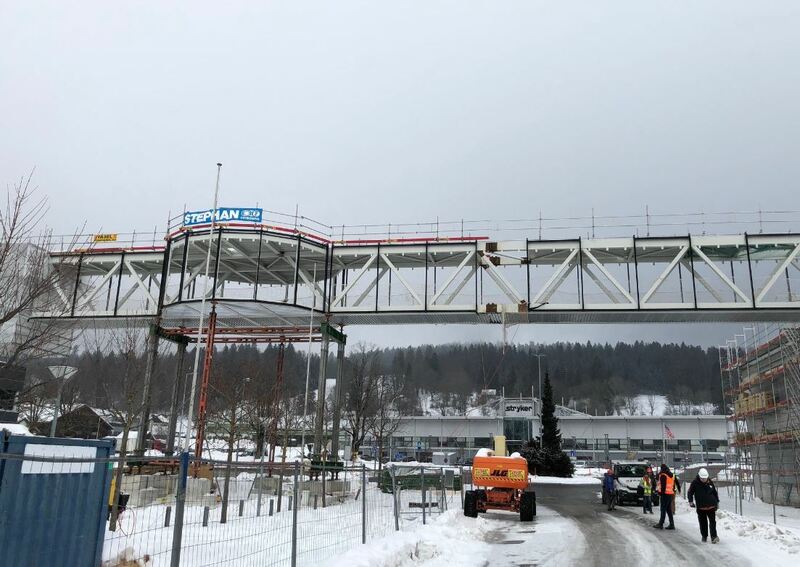 Bridges, footbridges and renovation projects (major retrofit, expansion or rehabilitation) are eligible. 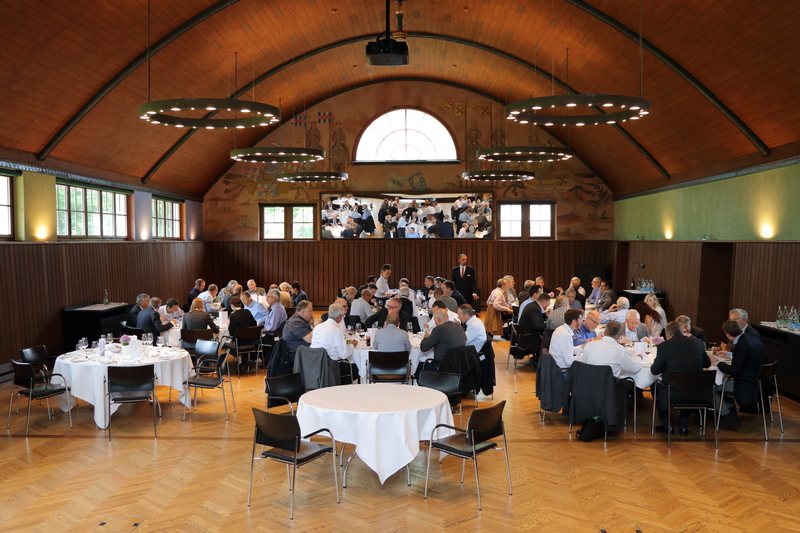 Bridge awards were distributed in 2008 (Guimarães), 2010 (Istanbul), 2012 (Lisbon), 2016 (Stockholm) and the next one will be held in September 2018 in Prague (Czech Republic).